In a statewide initiative to increase kindergarten readiness skills of incoming kindergarten students the state of Wyoming appropriated $640,000 in funds for early childhood readiness programs throughout the state. The BOCES in conjunction with Carbon County School District #2 applied, and was awarded a grant to help increase the foundational skills of our incoming kindergarten students. 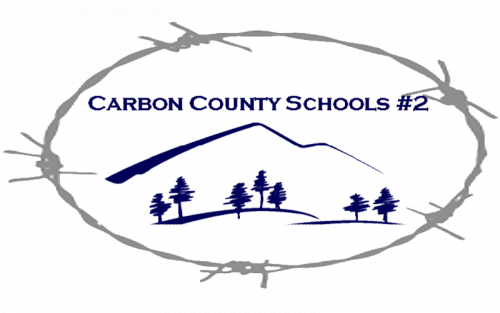 Currently about 30% of incoming kindergarten students in Carbon County School District # 2 score below bench mark standards on early assessments. It is the goal of this program to reduce that number significantly. Through collaboration of early childhood educators, teachers, and community professionals, throughout the district a set of important criteria was developed. Beyond telling parents and caregivers what their incoming student should be doing, collaborators wanted to give parents ideas, tools, and skills, to work on to help develop these criteria, so the kindergarten readiness workshops were developed. What skills does my child need to be ready for kindergarten? Click here for the answer!! What can families, early care, health and education providers, communities and anyone involved with kids do to prepare them for kindergarten? Watch for our upcoming workshops and like us on Facebook. What resources are available to me as a parent of a kindergarten student?